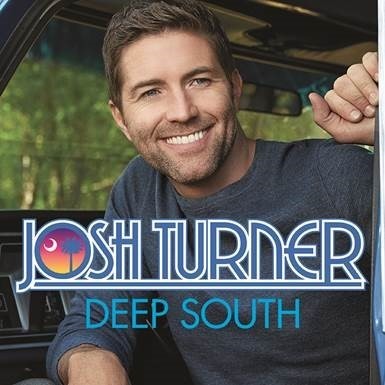 Multi-Platinum-selling country star Josh Turner’s sixth studio album Deep South debuts at No. 1 on this week’s Billboard Top Country Albums chart. Turner wrote five of the 11 tracks on the well-crafted album and he is impressing fans and critics alike. Turner’s “Hometown Girl” is currently climbing country radio’s Top 10 and it is impacting with fans as the song tallies over 100k in digital sales and over 65M total streams. Watch Turner perform the hit on NBC’s TODAY Show – HERE. Fans can purchase Deep South HERE and can find Turner’s official Deep South playlist HERE. 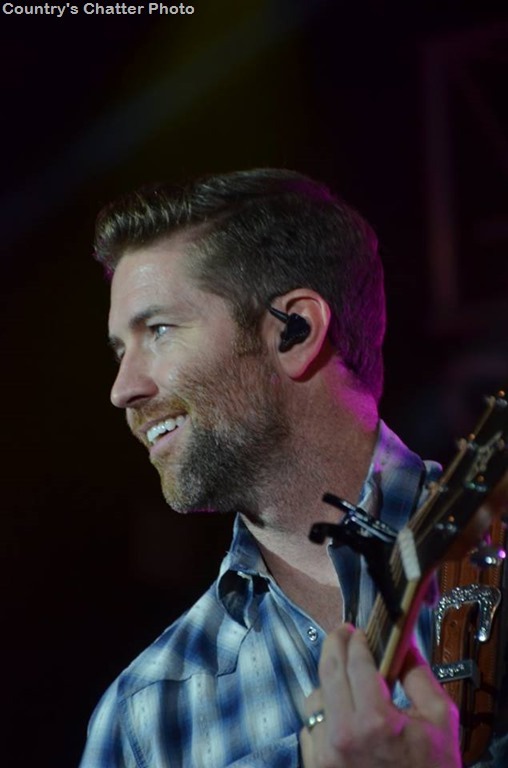 For additional information, tour dates and more, visit www.JoshTurner.com.